Would Dark Hair Suit Me? Hello girls! Whats up? I’m a little late today because of my illnesses. Nevermind, I am starting to write something what will be an answer the question “would dark hair suit me?”. Will Dark Hair Suit Me? 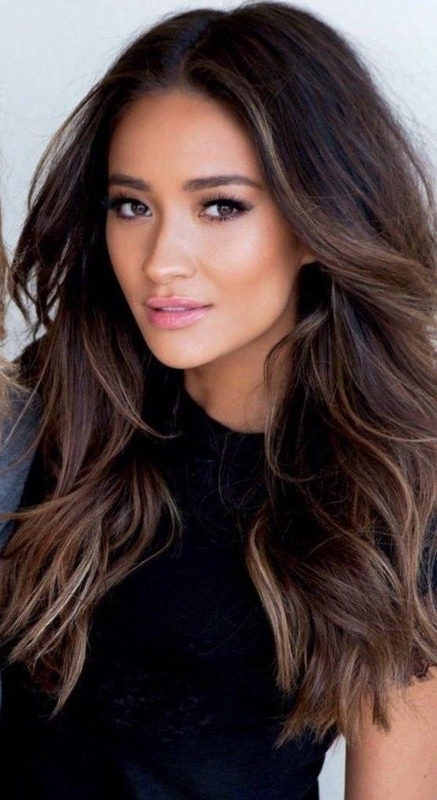 Dark hair seems to be a trend that comes in and out of fashion all the time but at the moment it seems to be a big thing for the younger trends such as Emo and Scene. However, if you are thinking of going black then you need to know a few things and one of the most important is whether or not it would suit you. There are different shades of black hair that you can go for from a light black which you will need to be careful of as it can look almost gray to a blue or indigo black which is basically one of the darkest shades that you can get that has a blue tinge to it in certain lights. The latter is a rather funky look but one that actually looks good on a lot of people despite how scary it may sound. One of the best things that you can do if you are thinking of dying your hair this dark is to go to a stylist and ask their opinion on whether or not it would suit. This doesn’t always mean a definite answer. However as many people have been told that they would not suit it. 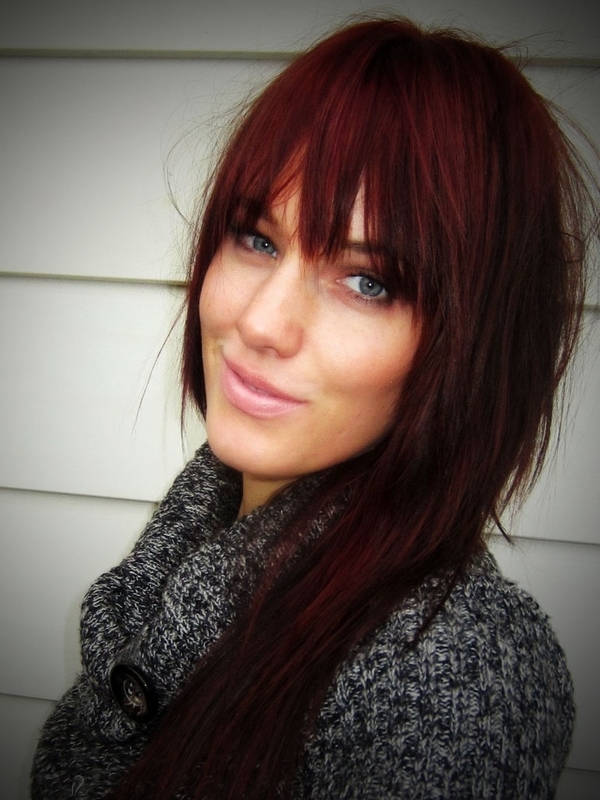 And then actually looked rather good when they eventually dyed it. You can get some great wash in, wash out dyes that you can play around with to find the best shade for you. And this is a brilliant idea for those that are not quite sure! So, that’s all what I am gonna say. I hope I answered enough for your “would dark hair suit me?” question. If you have any questions, you can send me. If I think that I can answer your question, I will reply for your e-mails or publish the answer on my blog. Then I will send the URL of the blog page to you. Posted in 2018 Hairstyles, Hair Styling, Short Hairstyles•Tagged black hair suit me, shades of black hair, will dark hair suit me•5 Comments on Would Dark Hair Suit Me? Thank you soo much for this article. I was also undecided. This helped to me to decide it.